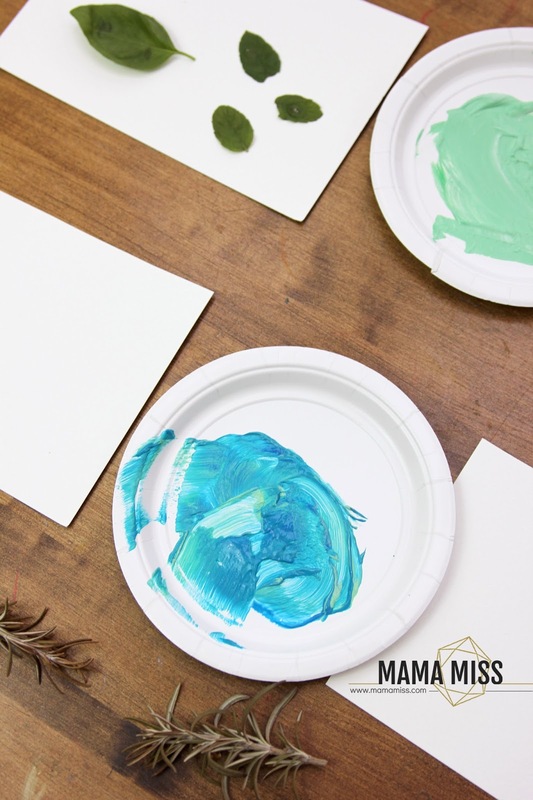 Explore art in the garden with this herb painting with kids craft idea, a simple but creative garden themed preschool activity. 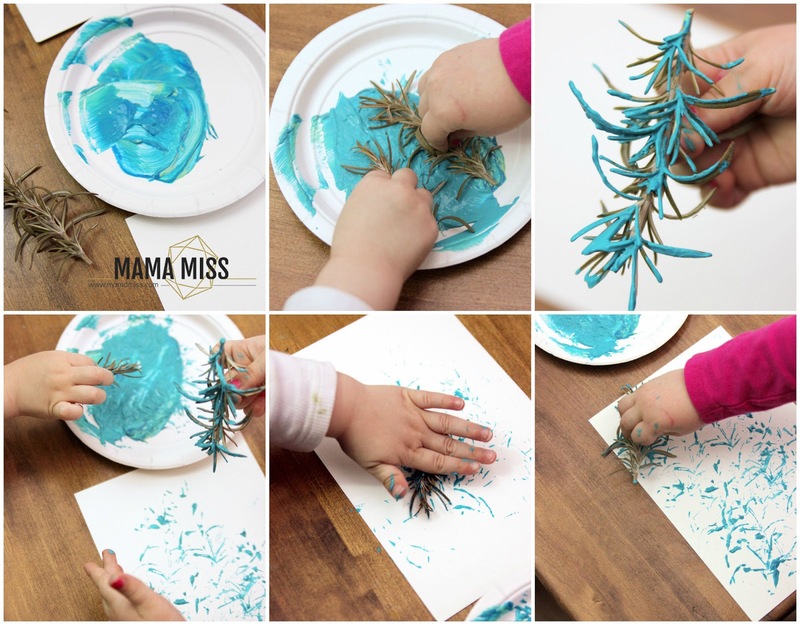 With just paint and herbs your child will create colorful art and a love of herbs in the garden. 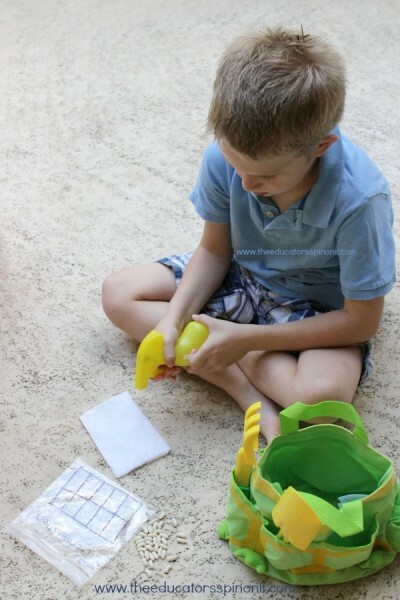 It’s the perfect garden art project for kids to add to our Kids in the Garden Series. I am the daughter of a botanist and an artist, so having those two things co-exist together only seemed fitting in the activity I am sharing with you today. 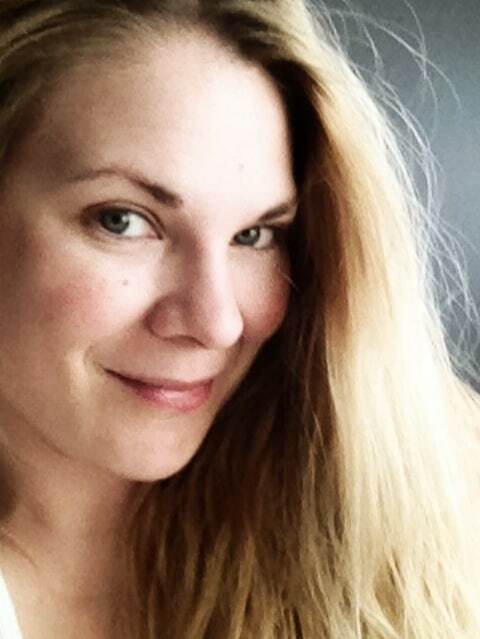 I have been surrounded by plants, flowers, and herbs my entire life, and I am even named after one (so is my sister). Melissa officinalis is commonly known as lemon balm, a fragrant lemony herb. My little ones love to paint and love the process of painting, painting with different materials, and using different mediums in painting. Now, why I don’t happen to have any lemon balm in our garden this year just yet, we do have several other herbs, that are quite common, that we are experimenting with today for painting. 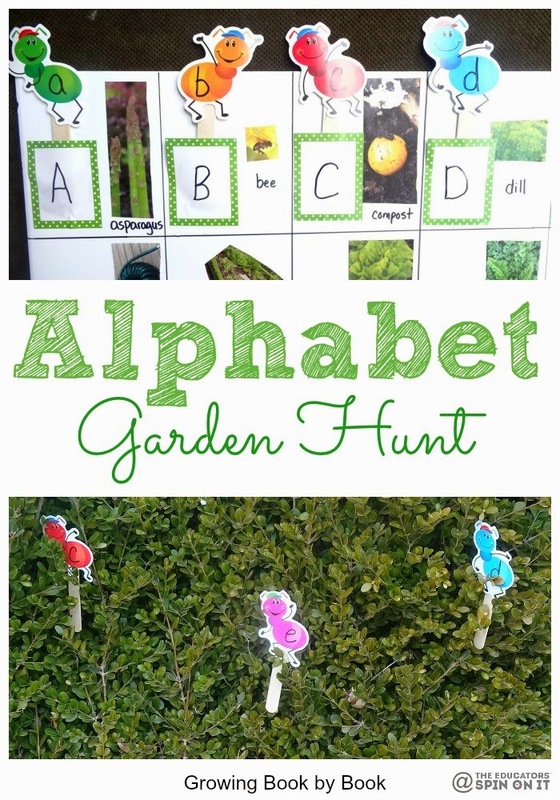 So get your little ones out in the garden, identify some common herbs, and bring them in to paint with. 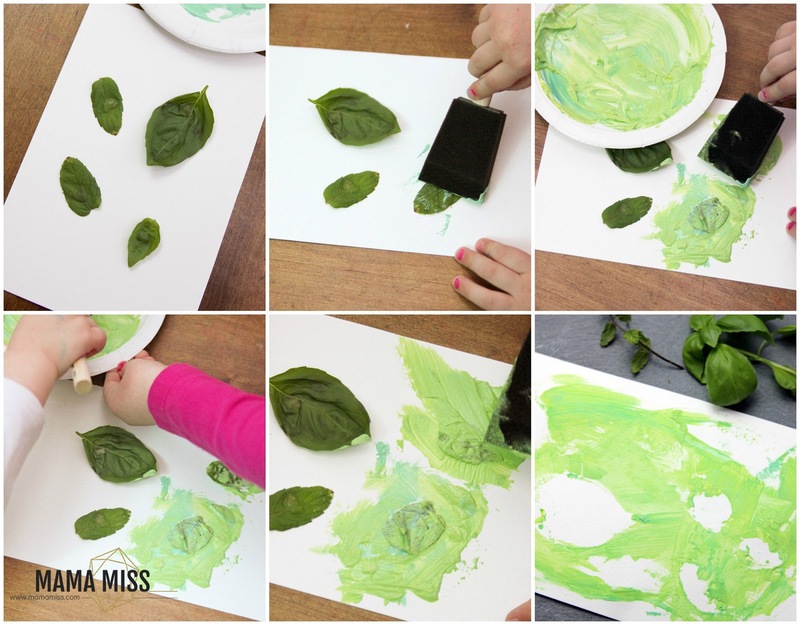 Lay your flat leafed herbs on your paper (basil & mint), and while holding them down (we used sticky tac to help), dab your sponge brush in paint and dab around the herbs, creating a silhouette. Let your paintings dry, and then play a little game of herb identification! They would also be lovely framed in your kitchen too!! 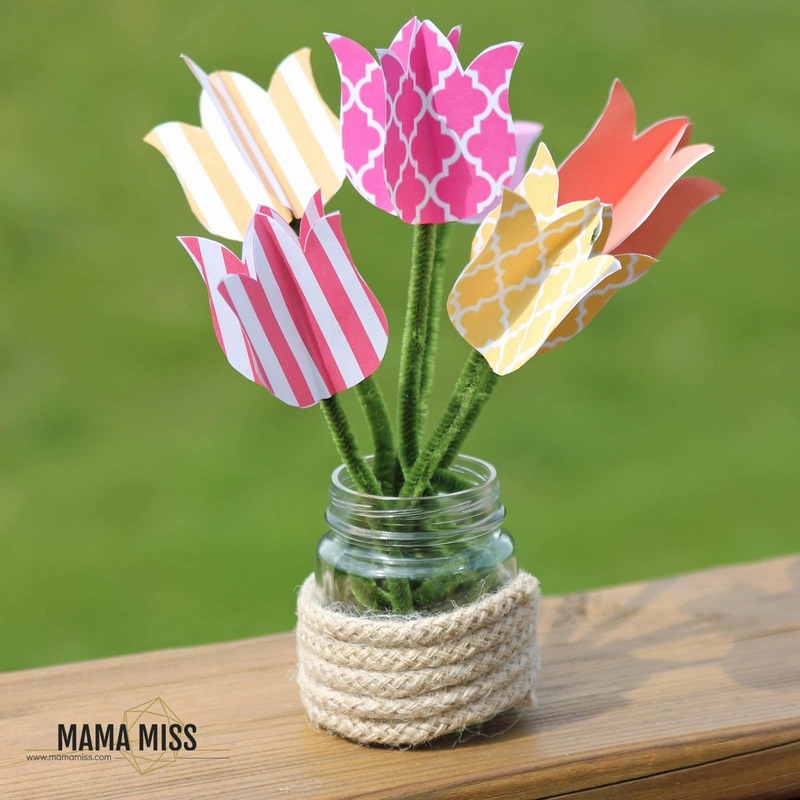 Yearning for more spring ideas?! We are so glad to have you here at The Educators’ Spin On It, learning and growing with your children. 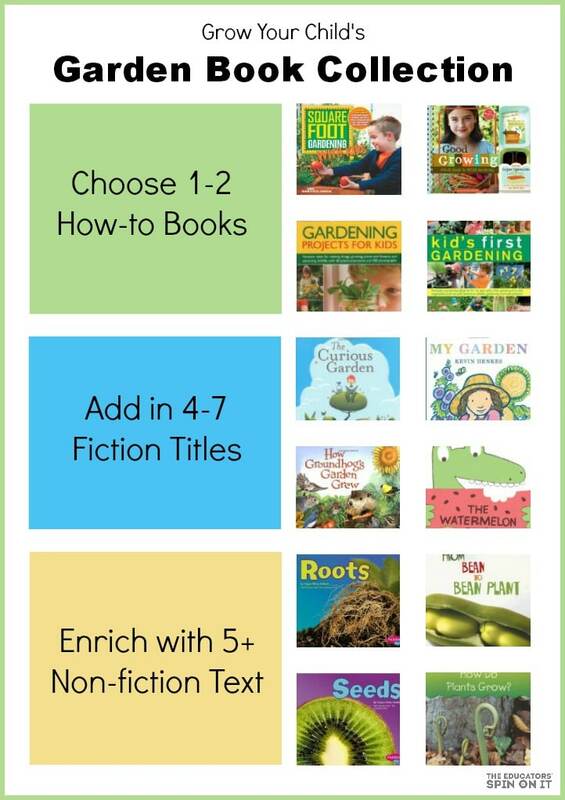 Our kids in the garden series started off with some gardening tips and inspiration and are now focusing on bringing academics into the garden. Reading, math, science, and now art! 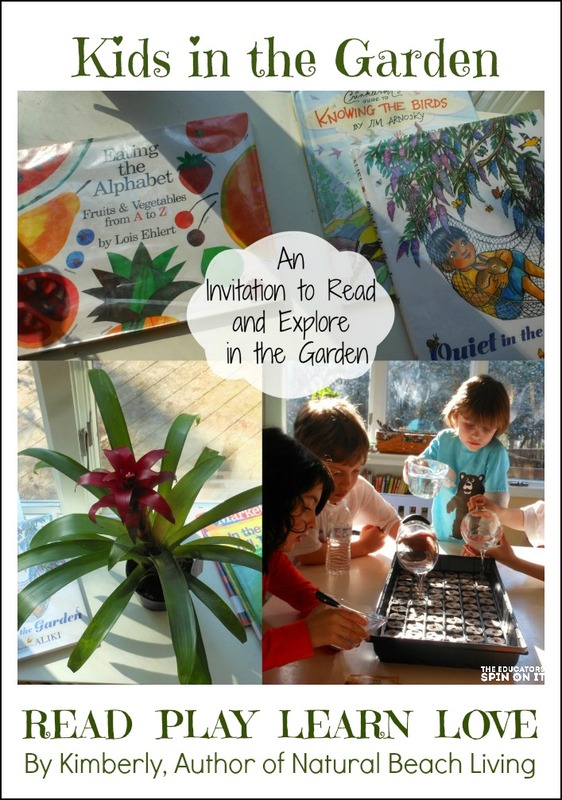 The garden classroom has so much learning potential! 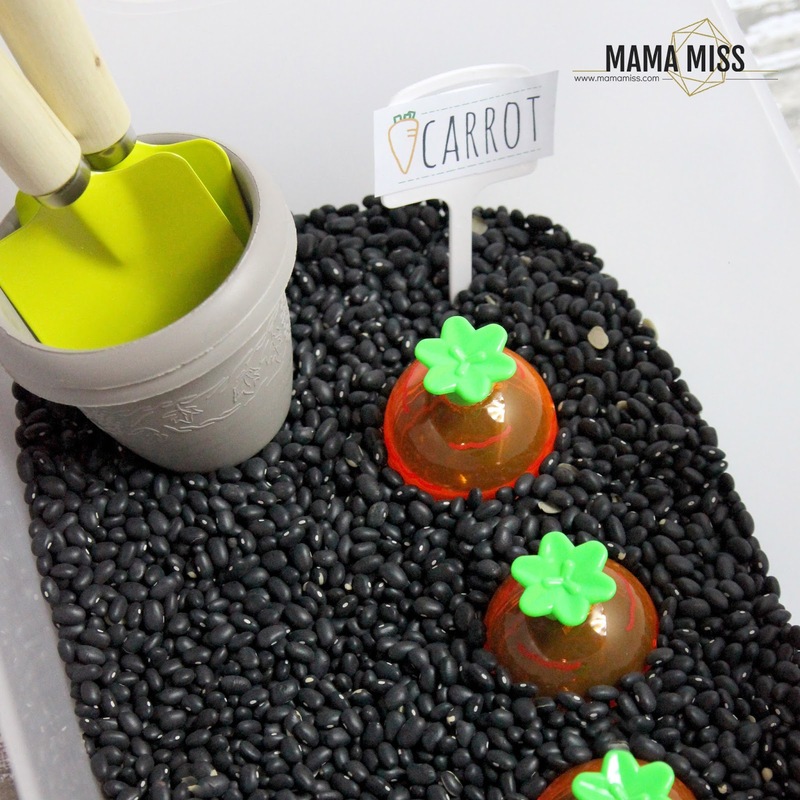 Thank you so much to our guest writer Melissa from Mama Miss, who writes a little sprinkle of everything! 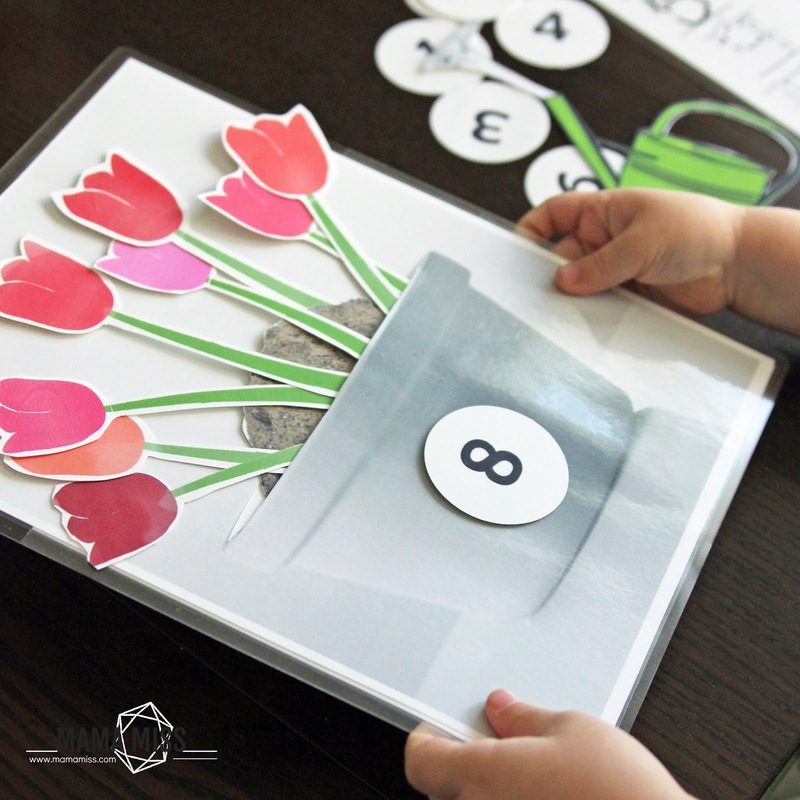 For more kids in the garden, learning and growing at The Educators’ Spin On It stop by here for more than 50 ideas to do with kids. Love this! Now I know what to do with all the extra herbs we always have…! Love your article…Reposted to our web site…It follows our 3rd Action (Shivista) Collective focus which is School Gardens / Curriculum.